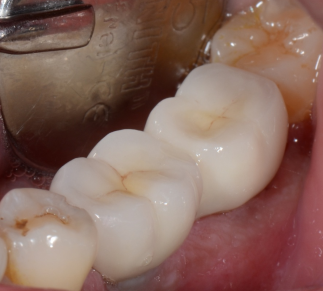 A Complete Set Of Molar To Molar Implant Supported Bridge With Superior Esthetics. 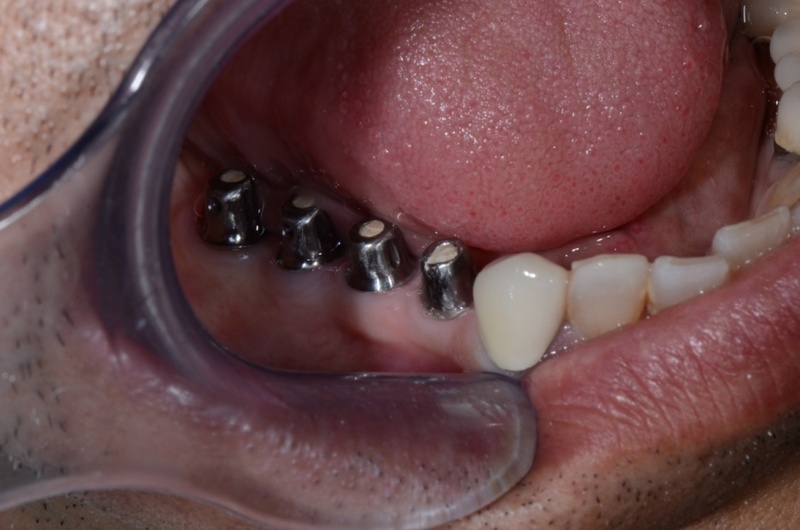 Four Implants In The Lower Jaw. 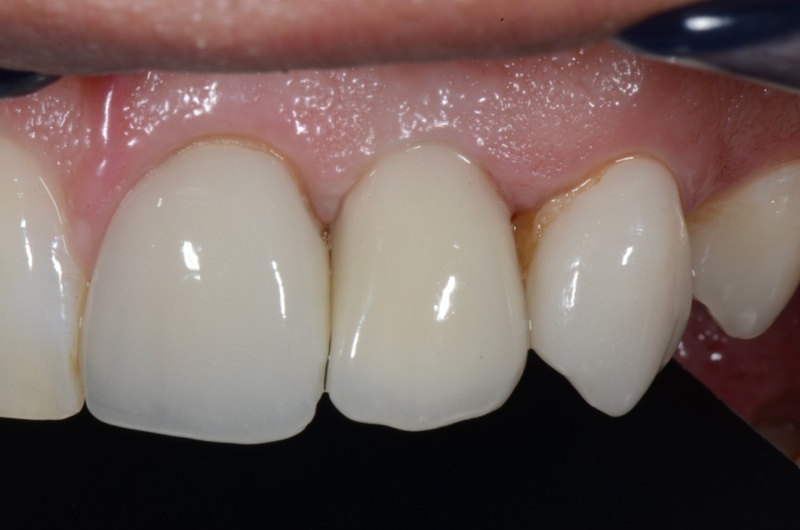 Implant Supported Bridges To Match The Front 6 Veneers. 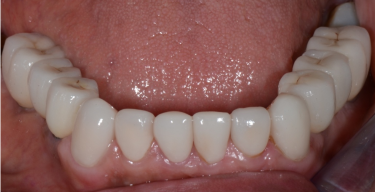 Single Tooth Missing Lateral Incisor. 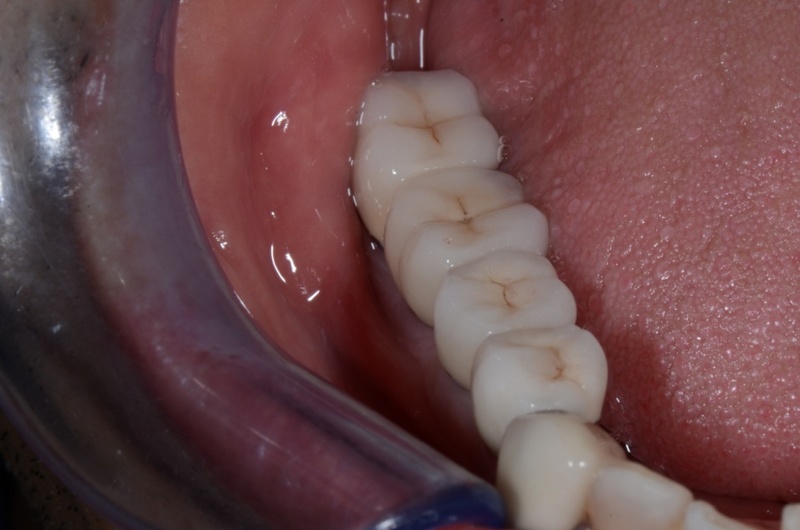 Excellent Esthectics Achieved With ZirconiaCrown. 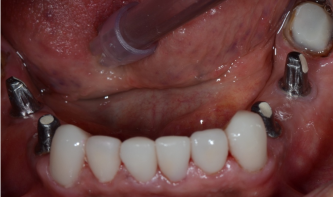 Upper Six Implants Placed In A Completely Edentulous Jaw. 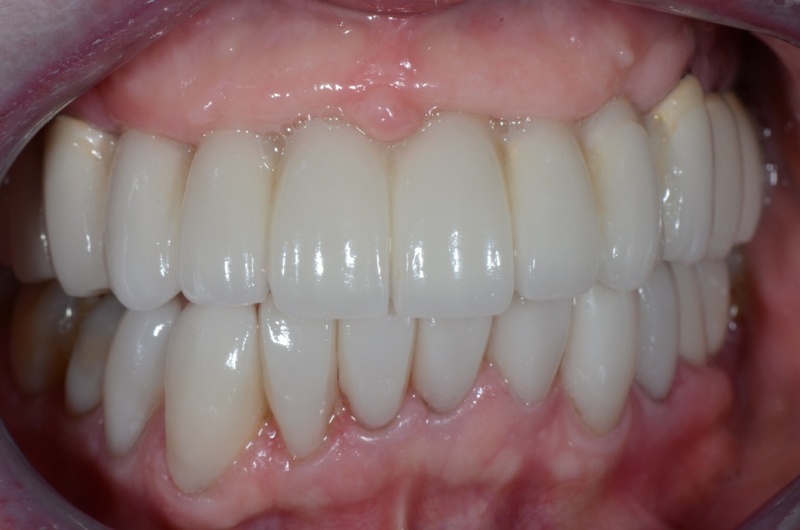 Stunning Esthetic Achieved With Upper Implant Supported Bridge And Emax Crowns In The Lower Jaw. 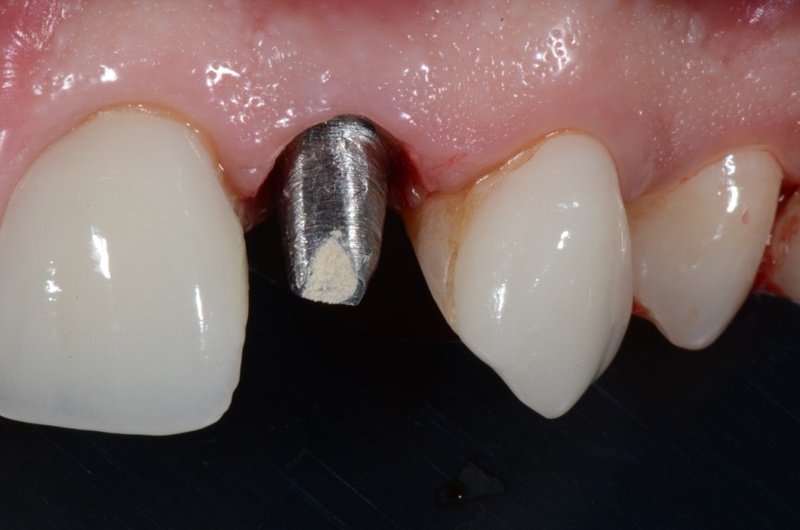 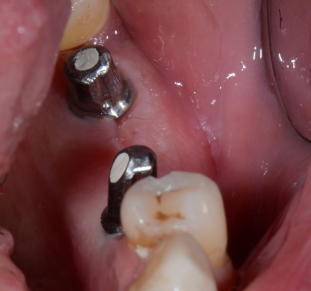 Implants In The Region Of The Missing Molars. 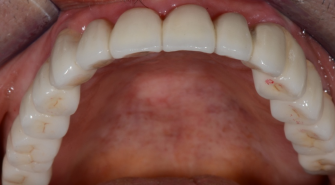 Patient Lost His Two Central Incisors In A Car Accident.